Congrats to Rep. Fernandez for winning the 2016 AIFC Nuestra Voz Award at the Arizona Inter-Agency Farmworker Conference on Sept. 27. 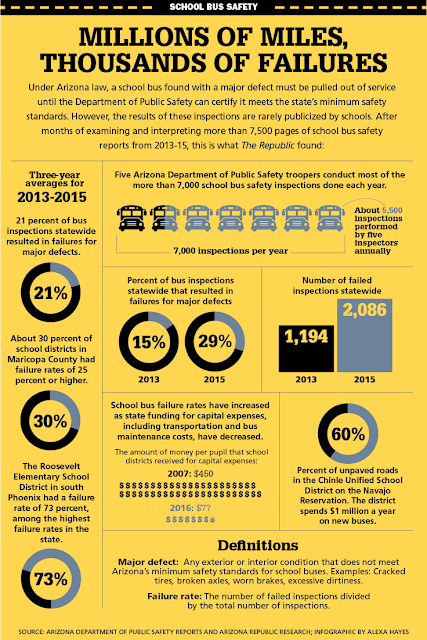 A disturbing news report recently revealed that nearly 30 percent of school buses in Arizona failed safety inspections last year. 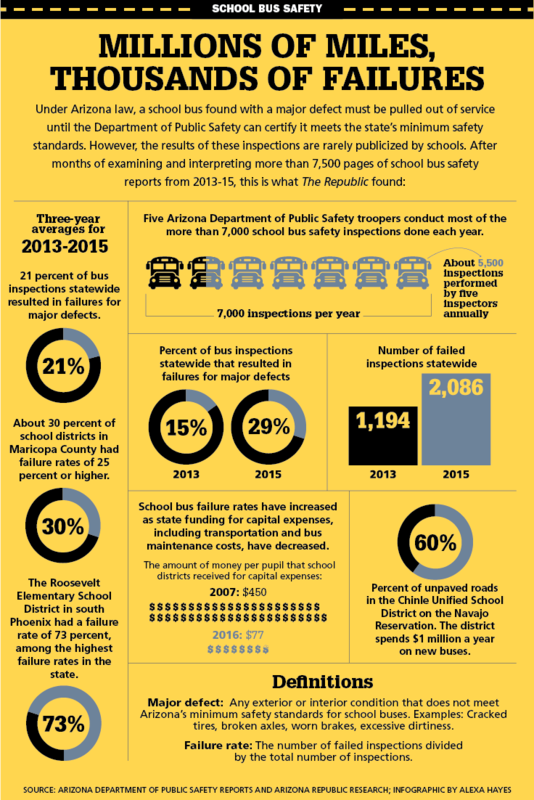 It also showed that Arizona’s school bus inspection failure rate is among the highest in the nation. How does that happen? Could it be because of the shocking amount of money Republicans have cut Now, most schools get only $77 per student. from capital funding for schools? This is money that is used for things like ensuring school building and buses are safe. Prior to 2008, schools got around $450 per student for capital expenses – which is money used for things like building and school bus safety. 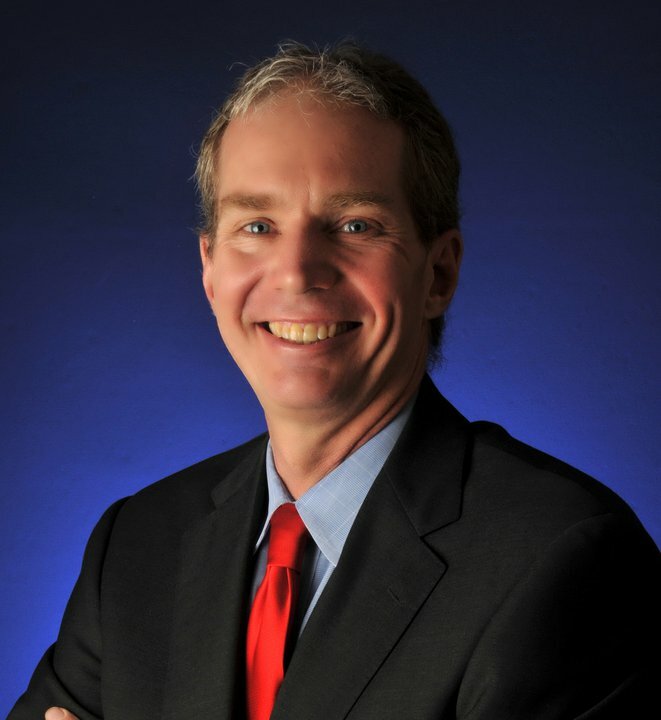 Couple that with the fact that Arizona’s overall per pupil funding remains among the lowest in the country for K-12 public schools and a new question arises: Who is looking out for our students? Republican leaders continue to claim that they are making education a priority but their actions speak louder than words: they continue to cut funding. For years, Democrats have pushed to restore the funding cuts that have left our schools struggling, sent teachers fleeing from the state and now appear to be affecting the safety of our kids. Enough is enough. It’s time for Republican leaders to answer for their poor choices and lack of leadership. Democrats will continue to hold them accountable and fight to get our schools, teachers and students the resources needed to ensure both safety and success. 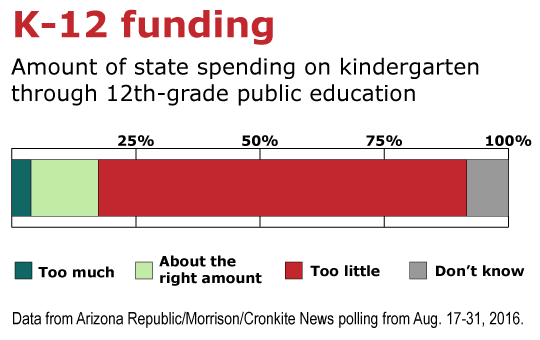 The results of a recent survey published in The Arizona Republic showed that almost 75 percent of Arizona voters who participated believe there isn’t enough money going K-12 public and charter school students. And 100 percent of House Democrats agree. 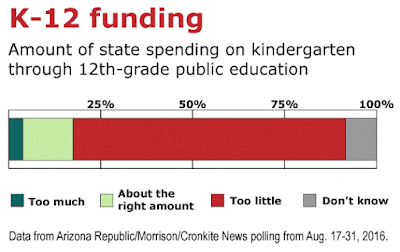 The findings were similar to a 2015 poll conducted by the Morrison Institute for Public Policy and ASU’s Walter Cronkite School of Journalism and Mass Communication, which showed about 74 percent of Arizonans believe that the state is spending too little on K-12 education. Arizona continues to rank near the bottom nationally for public school student spending and an official from the Arizona Department of Education recently said Prop. 123 money won’t be enough to boost the state’s standing. This is the kind of leadership that will help secure a better future for Arizona students and for the state’s economy. 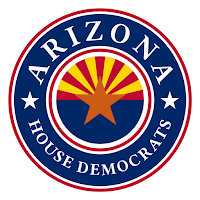 House Democrats will continue to champion public education. We will work with those willing to do more for our schools. This will remain a priority until students receive the resources needed to ensure they get a quality education. A new report keeps Arizona’s ranking at the bottom for public school student spending nationally again. 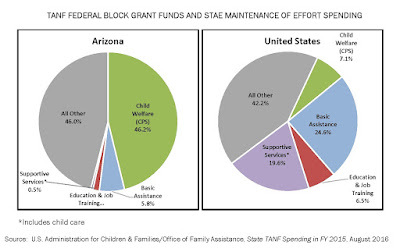 The U.S. Census Bureau reported Arizona is 48th out of 50 states in spending for K-12 pupils in public schools, while the state ranks 15th in the country for the total number of students enrolled in public schools. 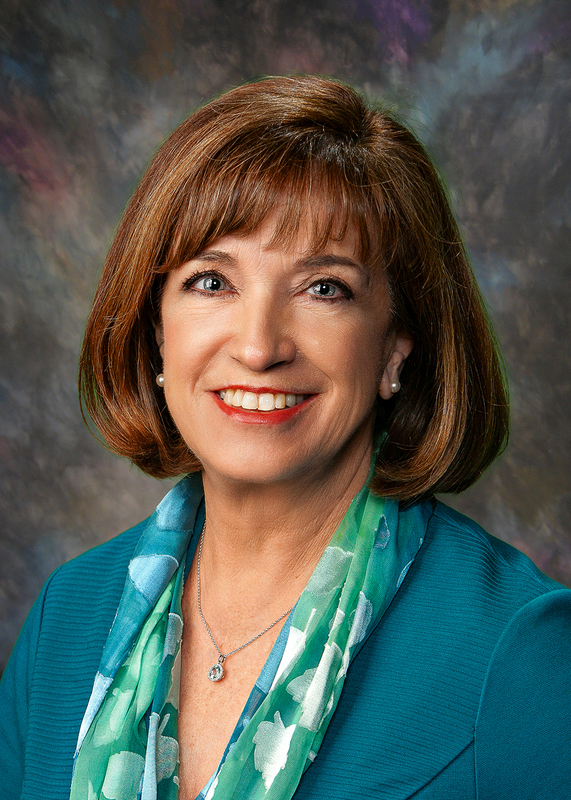 A KTAR article quoted a spokesperson from the Arizona Department of Education admitting that the money from Prop 123 would not be enough to increase Arizona’s ranking substantially. Democrats are champions for public school resources. We have made it a priority to hold the governor and Republican leadership accountable for the next steps for our schools. We will be your voice here at the Capitol. 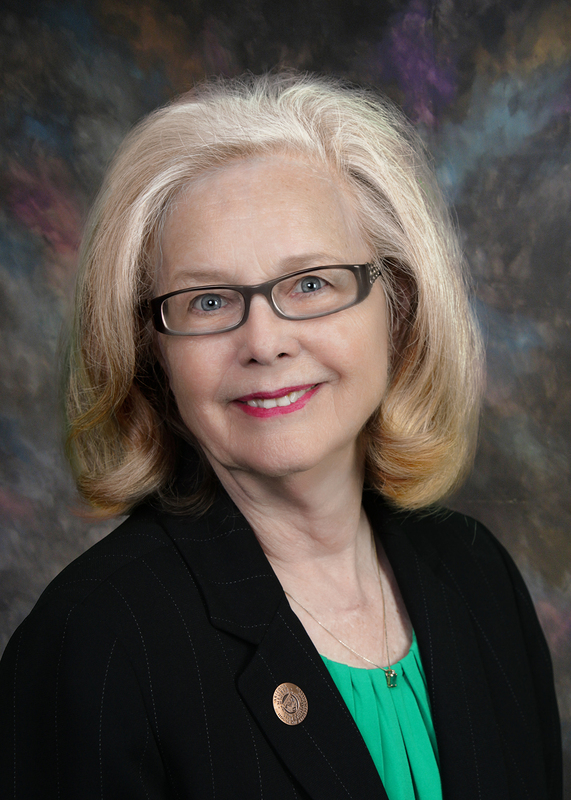 Arizonans have another chance speak up and speak out for our schools. 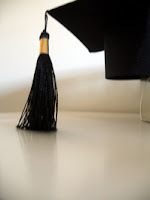 The state Department of Education is asking people for their ideas about education for the implementation of the Every Student Succeeds Act, which will replace No Child Left Behind in the 2017-2018 school year. Republicans have cut billions from schools since 2008, and now we have a chance to make it clear that we want that to change. Our kids deserve fully funded public schools, with up-to-date textbooks and technology, reasonable classroom sizes and quality teachers who are earning competitive wages. The Temporary Assistance for Needy Families program hit the 20-year mark in August. When the program was designed two decades ago it was supposed to help poor families get back on track by providing support and resources, including job training programs. 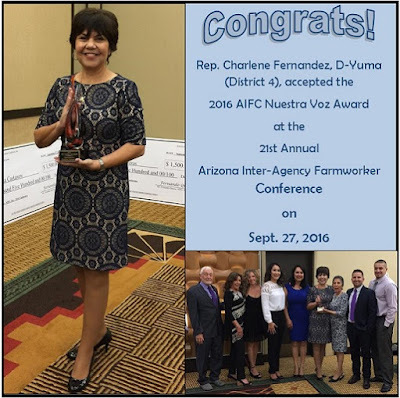 But as Children’s Action Alliance recently pointed out, Arizona spends under 2 percent of its block grant funds on job training activities, compared to 6.5 percent nationally. In 2015, Legislative Republicans reduced TANF benefits from a lifetime limit of 24 months to only 12 months. They said state did not have enough money to maintain the program. This cut was expected to save $9 million, but it looks it will actually only save $4 million. What makes this move so disingenuous is that Gov. 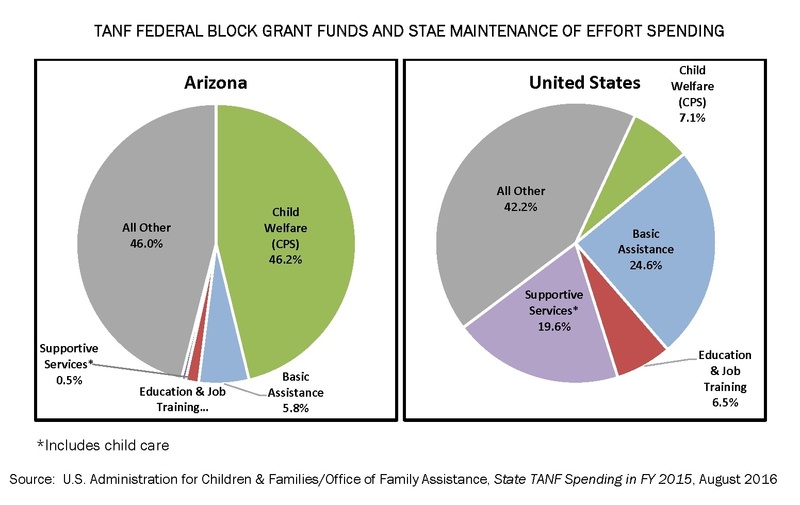 Ducey’s and Legislative Republican’s cuts to the TANF program went into effect the same day they gave away $138 million in big business tax cuts. 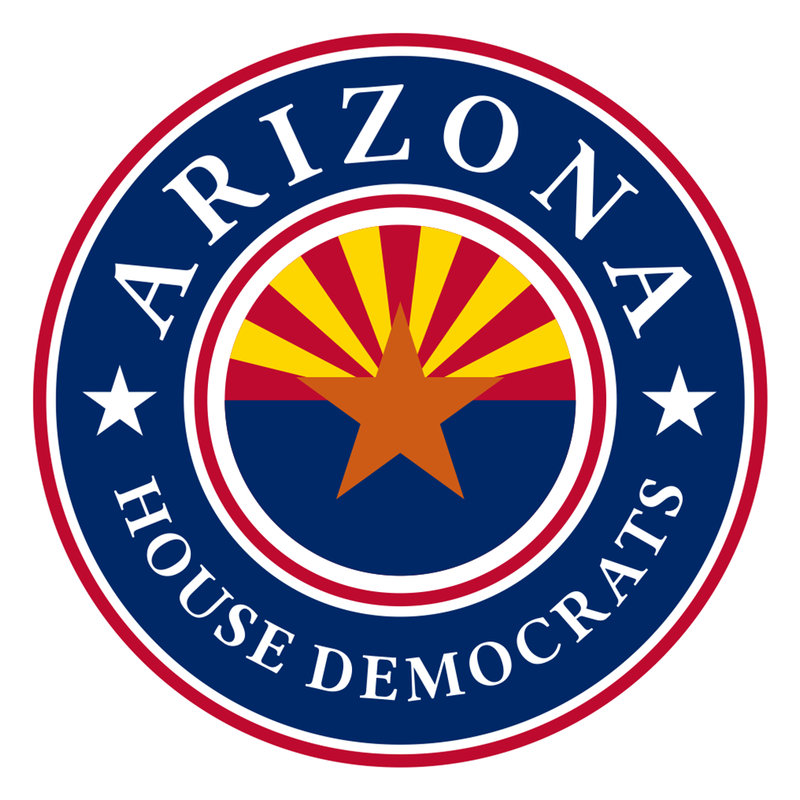 House Democrats are fighting for Arizona families. We advocated for restoring TANF benefits and providing additional resources to parents trying to get back to work. That will continue to be a priority as long as it is a priority for the people in our communities.